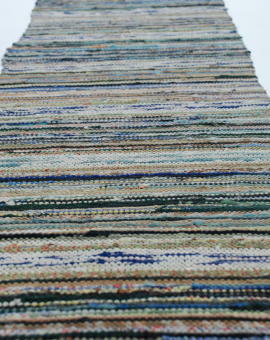 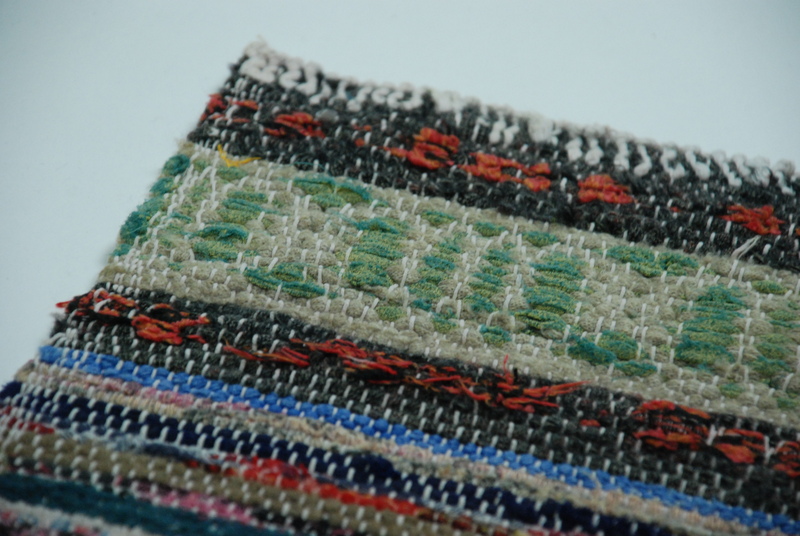 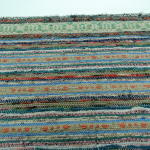 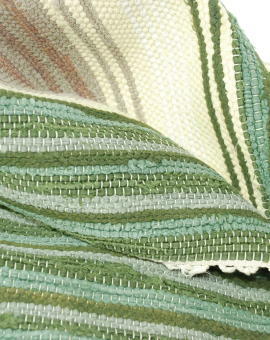 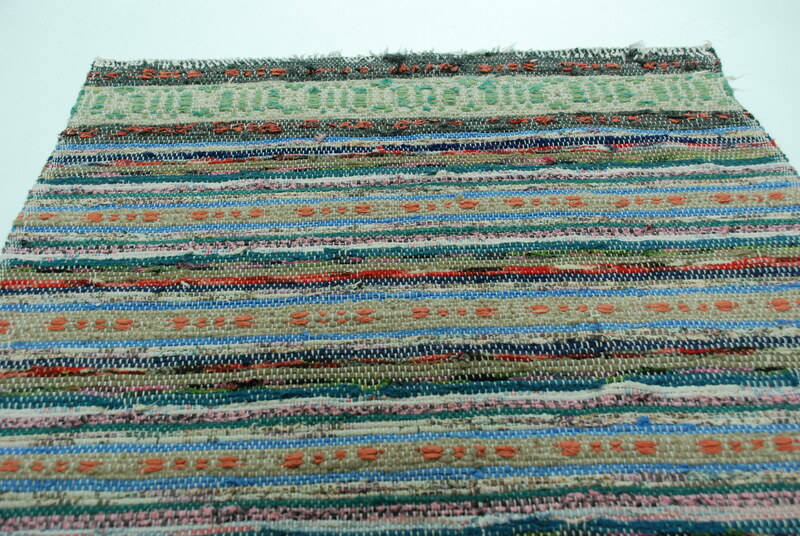 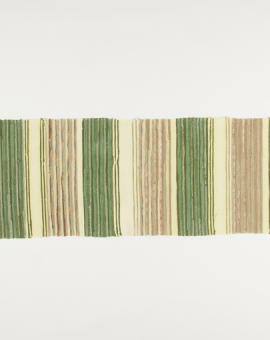 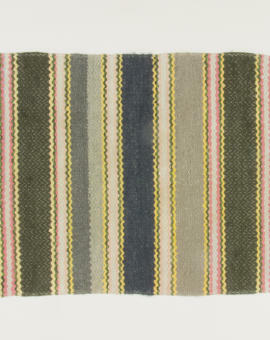 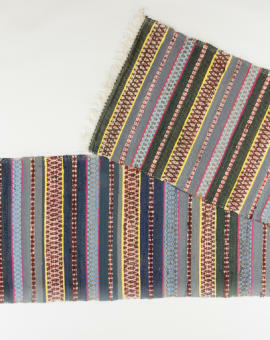 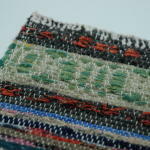 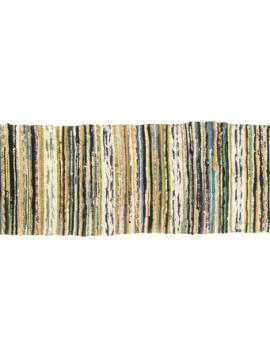 A sweet litte well woven rag rug from the late 1940´s. 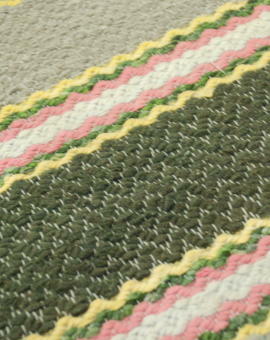 Traditional fabric mixed with wool. 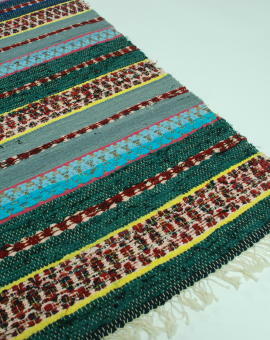 Rug Size: 85x71 cm (L x W).